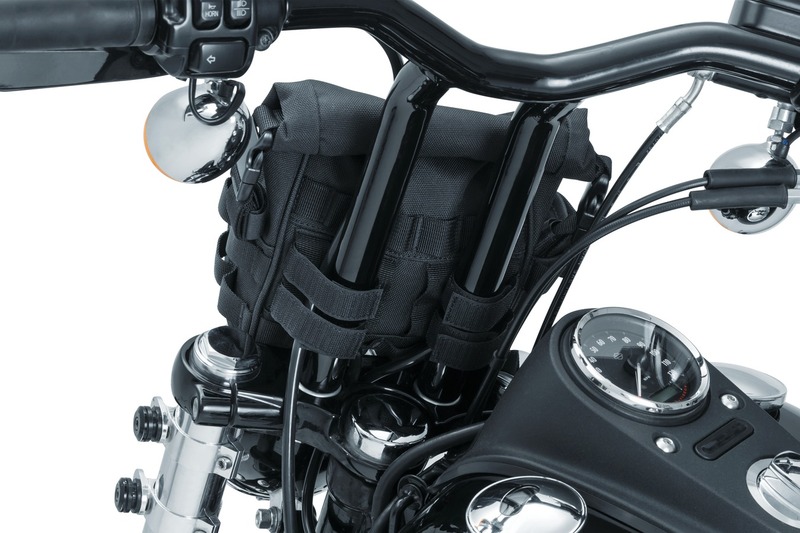 Customizable mounting options offer a wide range of fitment. 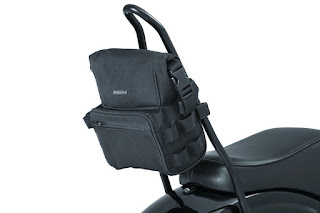 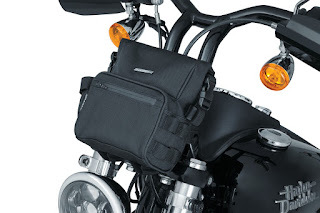 Whether strapped to handlebars, fork stems, down tubes, sissy bars or windshield brackets, the new Kuryakyn Barrio Bag is your go-to stash pouch for everything from tallboys to tools. Flexible hook-&-loop straps coupled with an array of MOLLE attachment points accommodate virtually any mounting setup you can think of. The Barrio Bag (P/N 5219) features rugged 1200 denier construction from durable UV-rated and weather-resistant textile material. 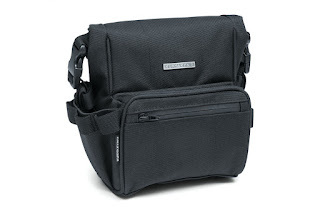 An expandable roll-top design with secure hook-&-loop fastening and fully adjustable speed-buckle clasps offers packing versatility as well as added water resistance for the main storage compartment. 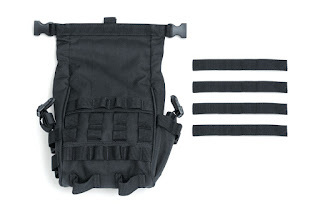 Smaller items such as sunglasses, pocket knives or cell phones can also be stored in the easily accessible front zippered pocket with internal elastic partition or a convenient side-mounted stash pouch.